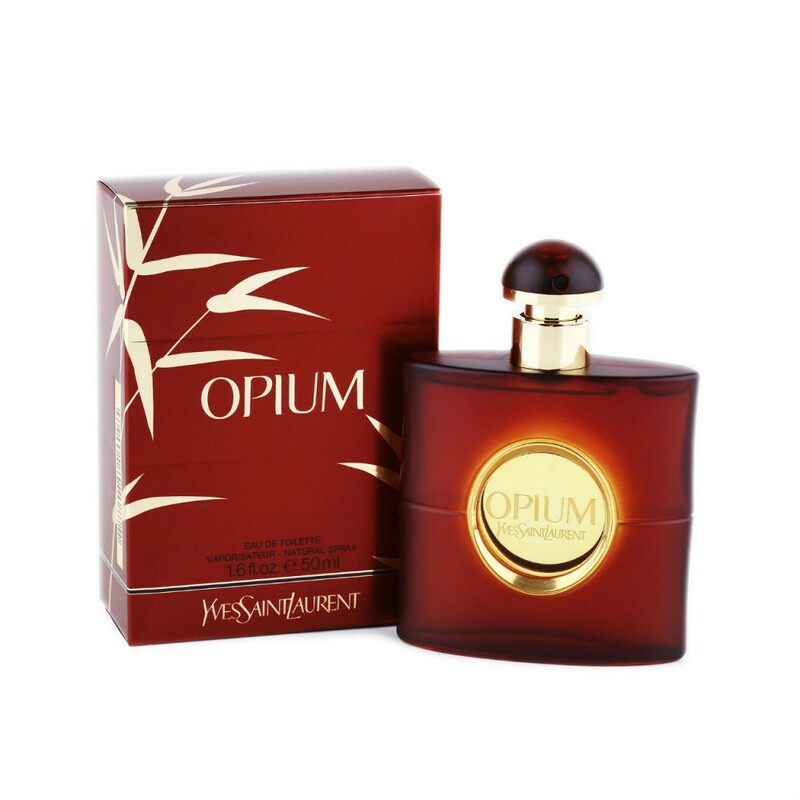 What happens when your signature scent is no longer available? Well, you find it on E-Bay for astronomical prices; you do without; you try to find something else to replace it. When the fragrance Gio was launched in 1992 by Giorgio Armani, I was working as a fashion editor, and a big bottle of it landed on my desk. It was named after the nickname that the designer was given by his friends. That I would dislike it was likely; like it was unlikely; that I was totally smitten with it from the first spritz was incredible. 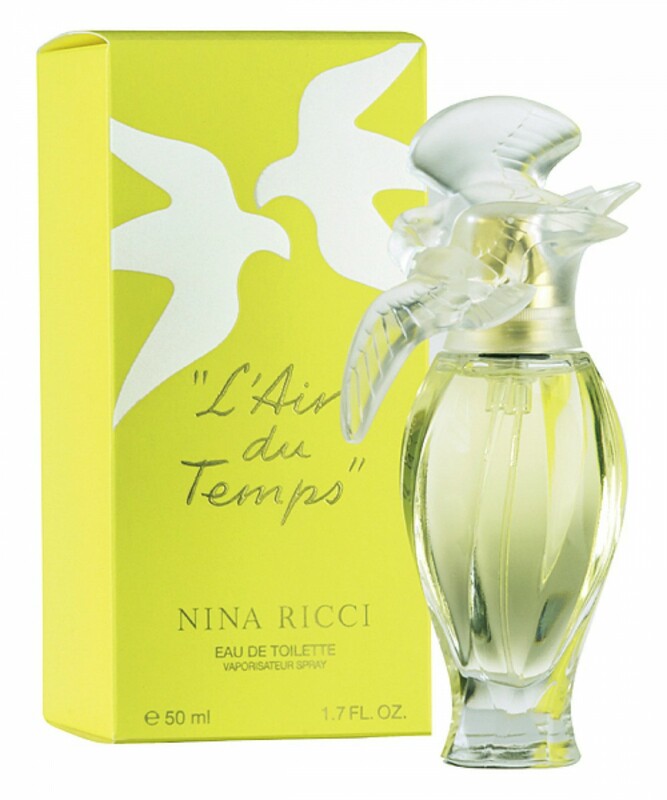 I wore the scent every day and bought bottle after bottle at the department store two blocks from my office. I was stopped constantly with compliments and queries about it. It just suited me. It defined me. And then it vanished. 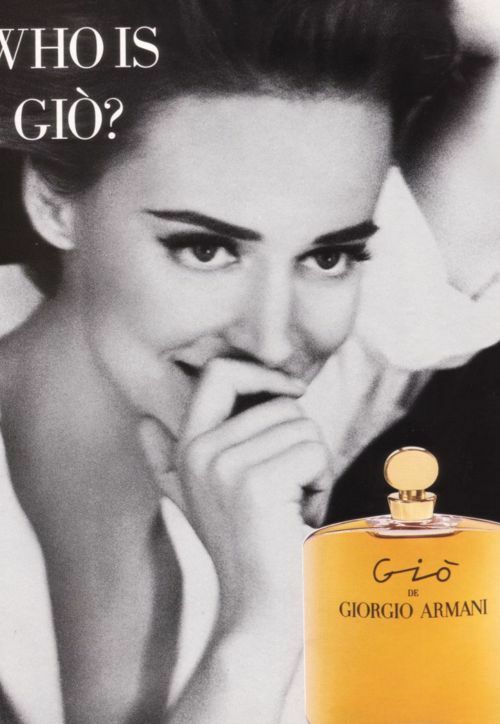 So instead of the question posed in the advertising campaign, Who is Gio? my question became, Where is Gio? 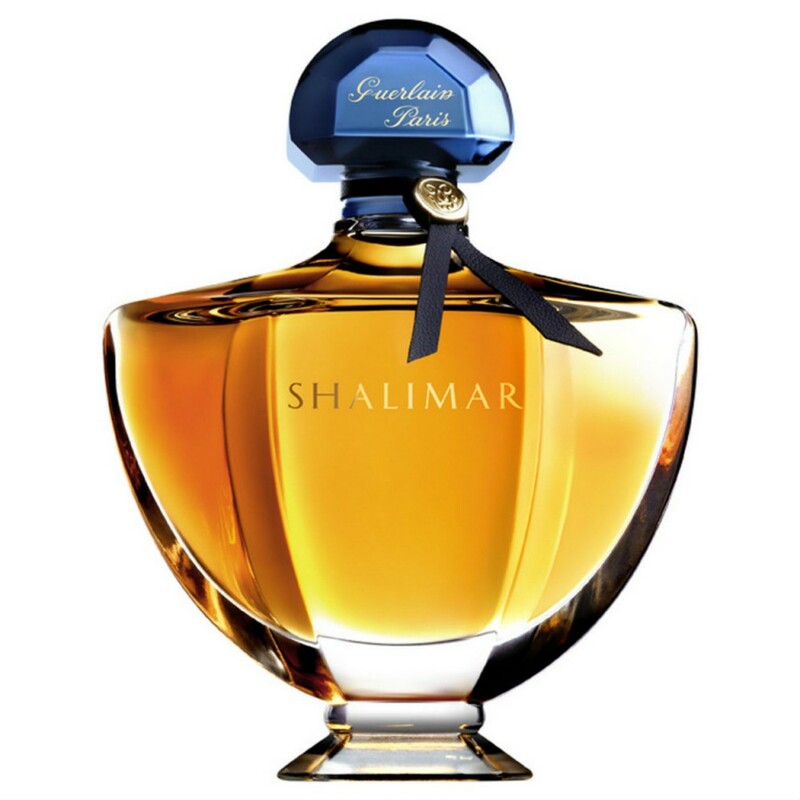 Why is it that some fragrances have lasting power, and others do not? 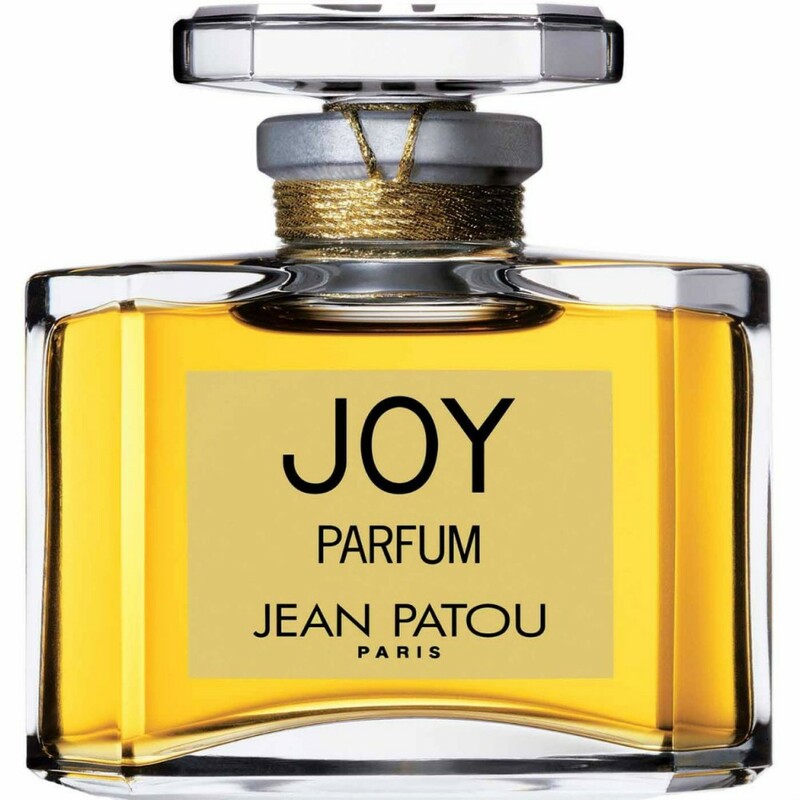 A fragrance’s appeal may be as mysterious as the alchemy of perfume itself, but here are the top five most popular ones of all time. 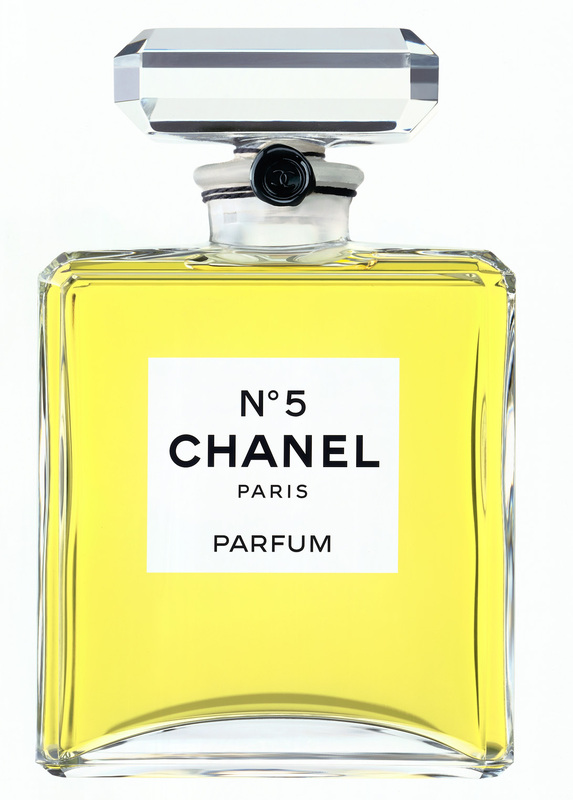 Chanel #5 (here); Shalimar (here); Opium (here); Joy (here and here); L’Air Du Temps (here).